* Mandatory Info | Information submitted will not be shared with any third party services. 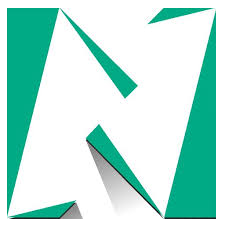 | Booknmeet verified mobile notifications valid only for India. For booking completion, please enter the OTP received on your given mobile number. Please do not use +91 or 0 in the beginning of your 10 digit mobile number. Please click on CONFIRM with OTP button. Submission of this appointment request will be confirmed by Consultant / Clinic soon. 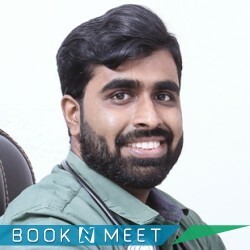 BOOKNMEET will ensure the appointment confirmation by Dr.Hashik Muhammed in shortly. Your submitted Information will not be shared with any third party services. It is a BOOKNMEET guarantee. Diabetes mellitus (DM), commonly referred to as Diabetes, is a group of metabolic diseases in which there are high blood sugar levels over a prolonged period.